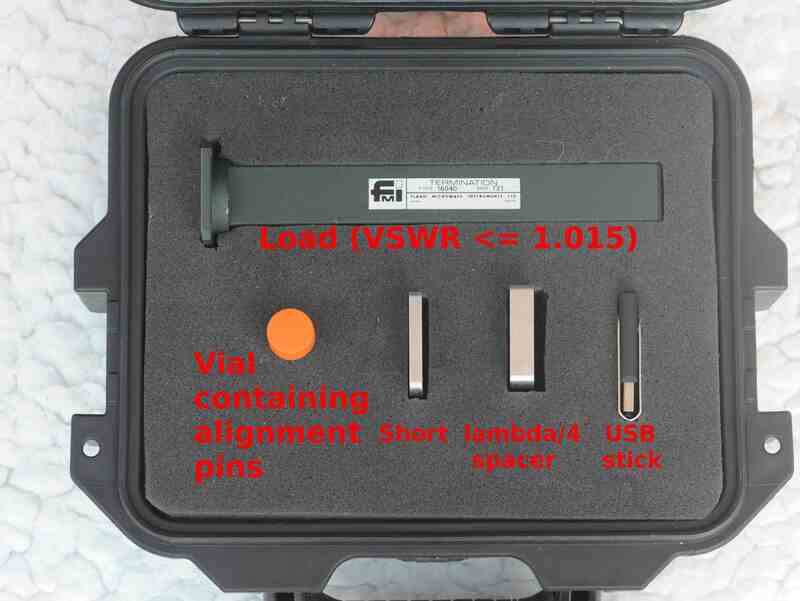 The Kirkby Microwave X-WR90-3f is a low-cost VNA calibration kit for waveguide WR90, also known as WG16 and R100. 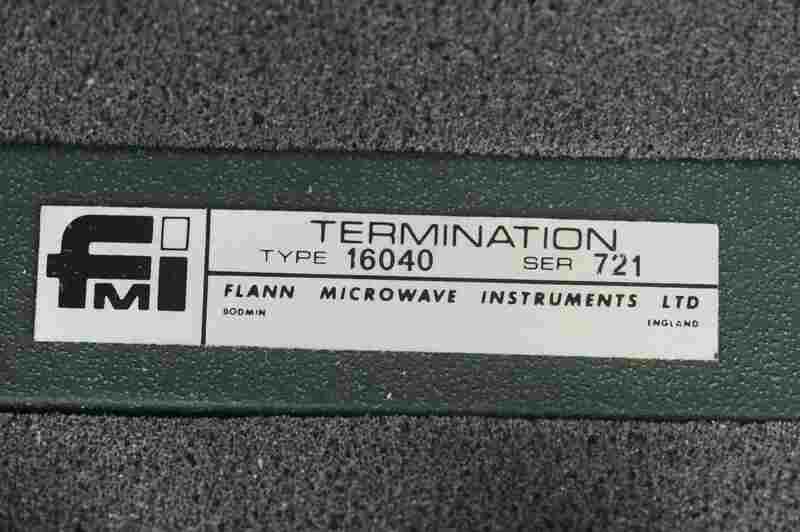 It is designed to operate from 8.2 to 12.4 GHz, which is a frequency range often called X-band. 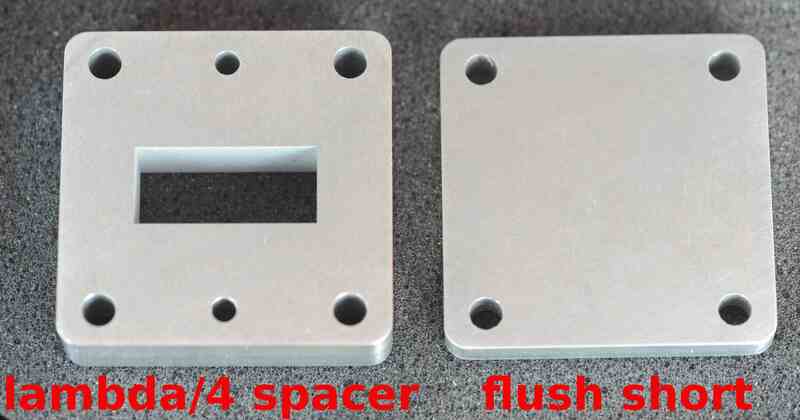 The kit includes a precision short, a λ/4 spacer (shim), a Flann load, and some alignment pins. Data on the shim (thickness and delay) are given on the USB stick. 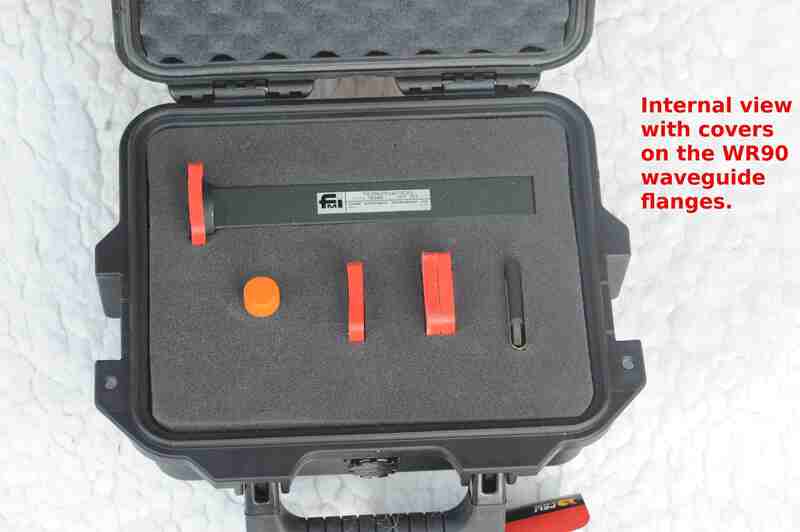 The kit is supplied in a high-quality Peli case, with a custom foam insert. The kit may be purchased several ways and in multiple currencies. Please be aware there are a number of reasons that non-GBP transactions are more costly than GBP transactions. You can purchase the calibration kit in GBP (cheapest option), USD or Euros. Please be sure to select the correct delivery location, as - for example, if you pay in GBP, but want the kit shipped to the USA, please change the delivery location to "USA or Canada". Different locations cost different amounts to send the kit to. Paying by bank transfer is the cheapest option, especially if payment is made in GBP and from a UK bank. For delivery in the UK, with payment made by a UK bank, the cost is £855. If you wish to have a quote or proforma invoice for another currency or another delivery location, please contact us, advising of the currency, delivery location, and whether you want a quotation or a proforma invoice (if you are not sure what your accounts department would prefer, then we can provide both).